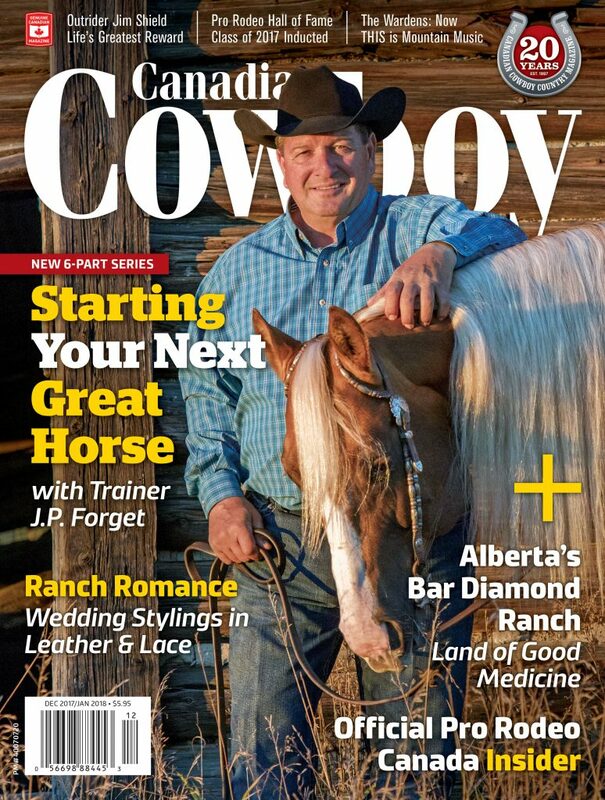 Canadian Cowboy Country magazine is dedicated to the preservation of western heritage and celebrates Canada’s unique cowboy culture. Each issue, readers ride into the heart of the Canadian West and immerse themselves with the people and places that define this unique western lifestyle. #1, 9301 – 50 Street N.W.